PxT: Want to see a picture of a guy with elephantitis of the Nikon? Want to see a picture of a guy with elephantitis of the Nikon? 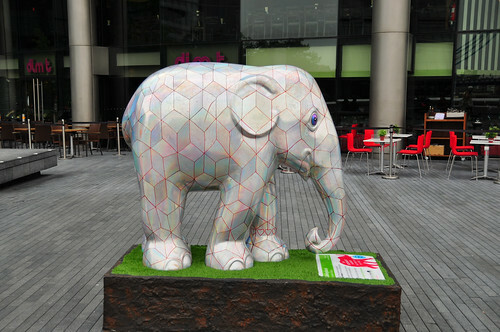 Ok, ok, what I mean to say is: while we were in London we found a bunch of elephants. Perhaps it would fascinate and intrigue you to direct your ocular cavities in the direction of their photographic likenesses?